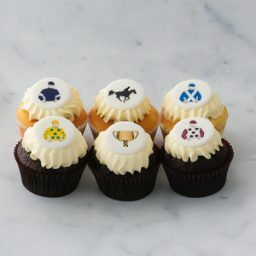 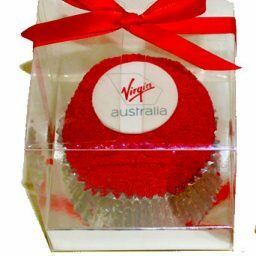 Get everyone talking about your company with our stylish cupcake boxes with window presenting your corporate logo cupcakes beautifully. 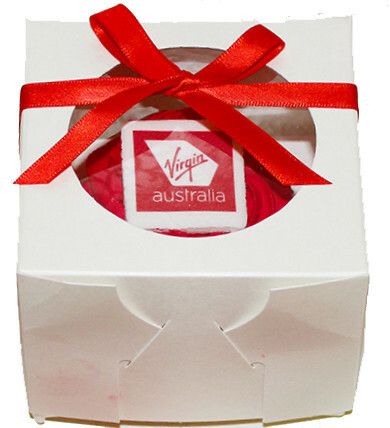 Includes Classic size cupcake with your corporate logo on edible fondant disc and window box. 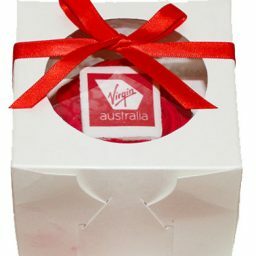 Let us make your event a huge success.